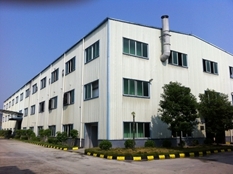 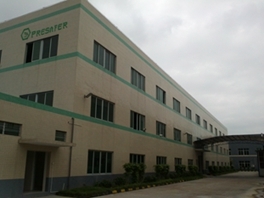 Presafer (Qingyuan) Phosphor Chemical Co., Ltd is professional in R&D, manufacturing, and distributing halogen free flame retardants. 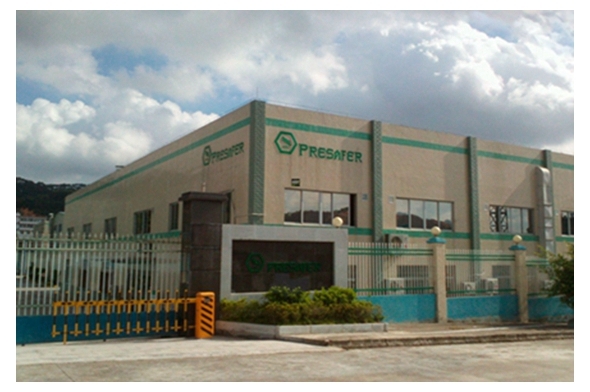 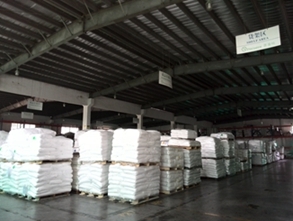 With a registered fund of 8,000,000 yuan, Presafer covers an area of 50,000 square meters. 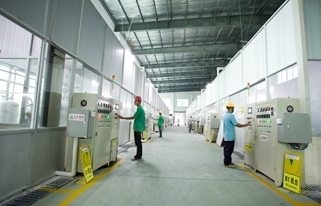 More than 40 employees have bachelor degree or more advanced degree, accounting for 30% of all staff.